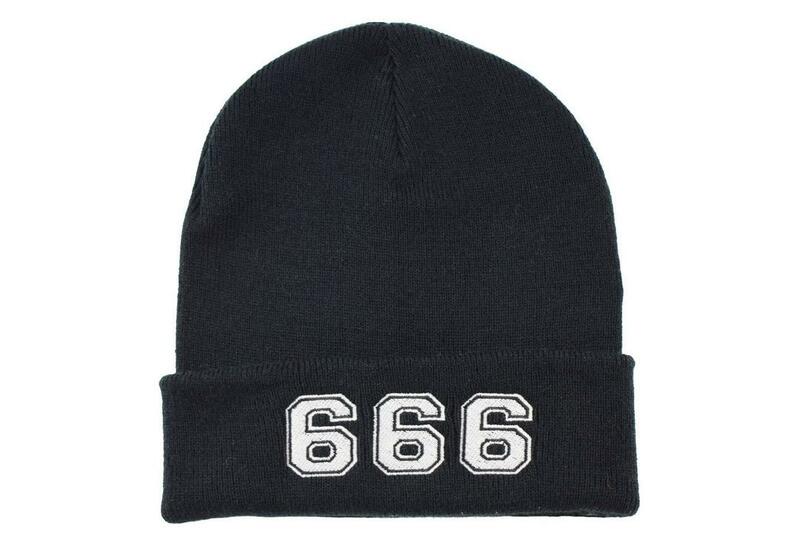 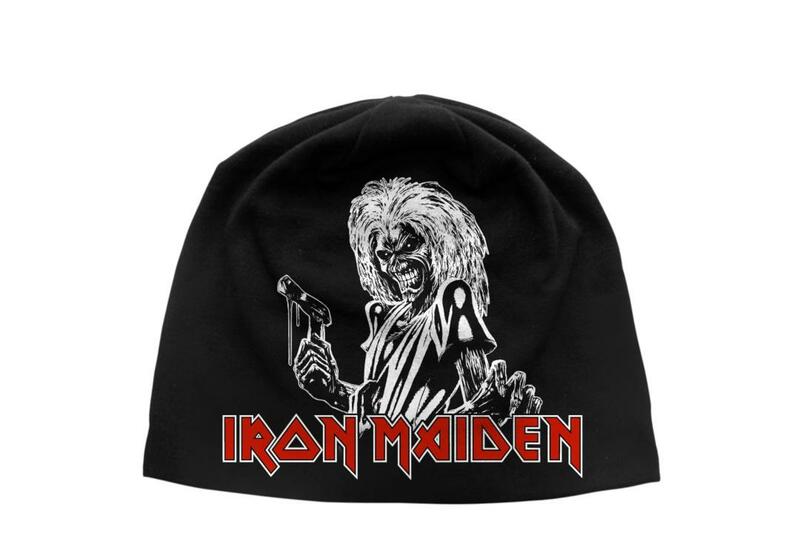 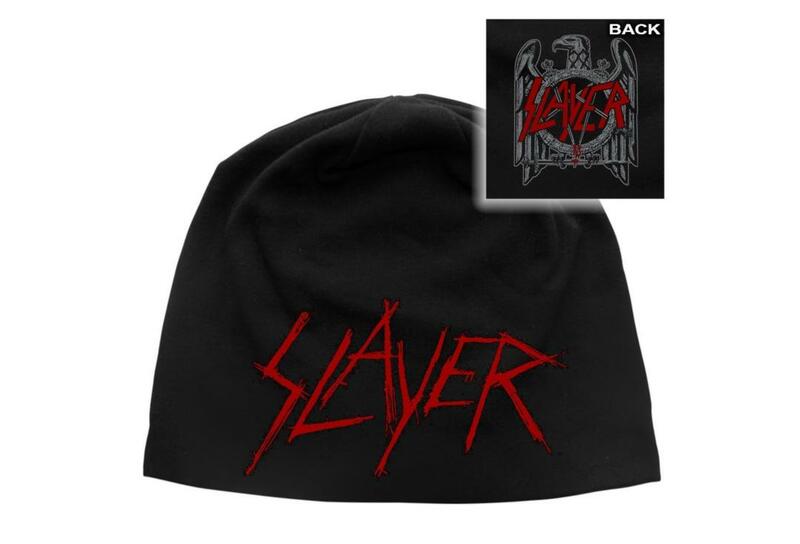 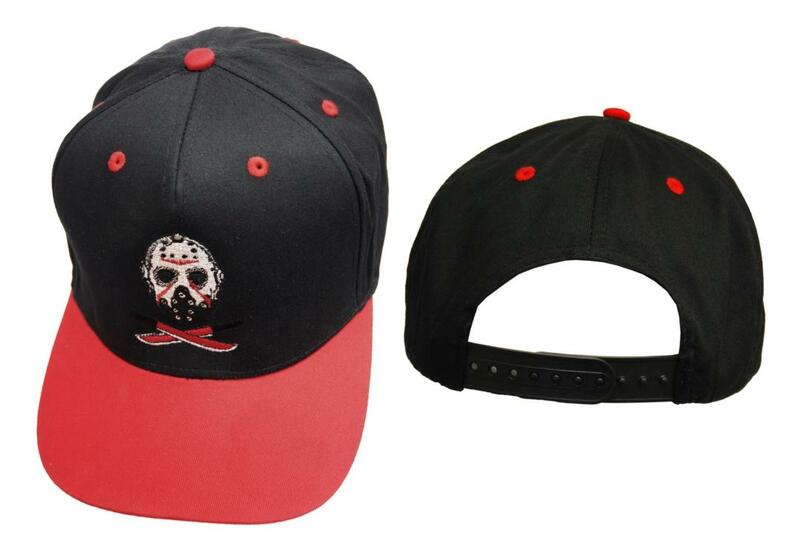 666 Beanie Hat - Embroidered with the numbers 666. 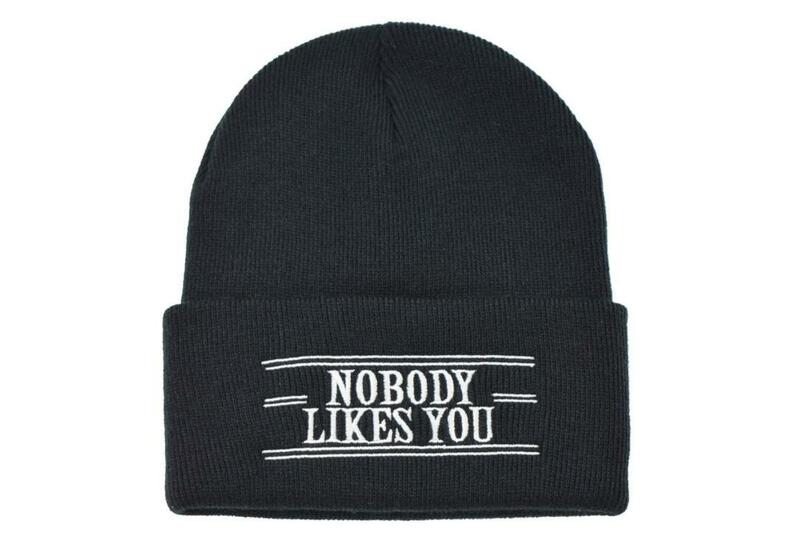 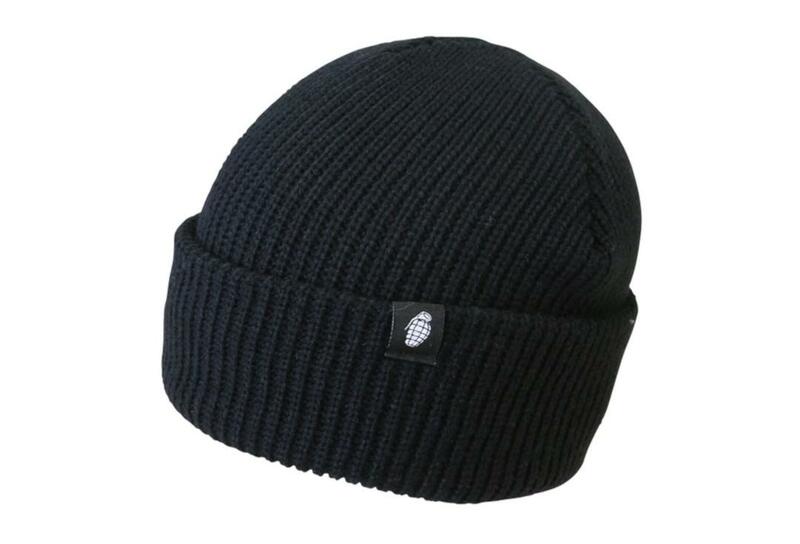 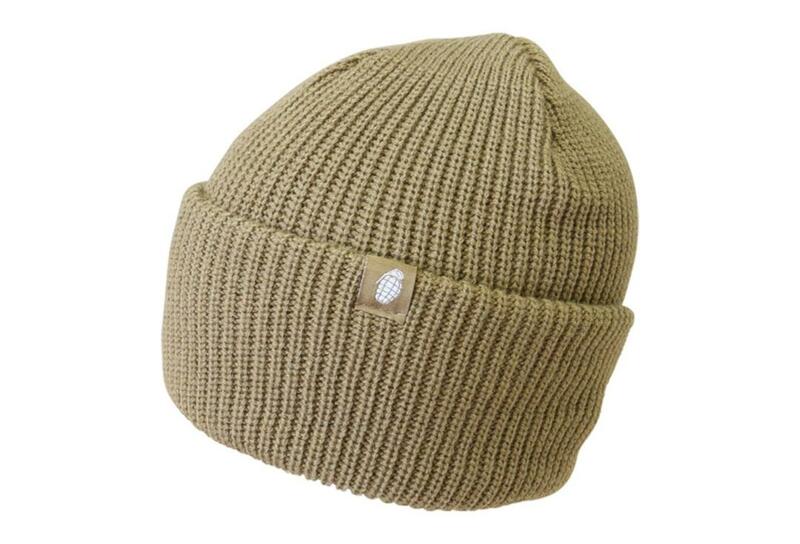 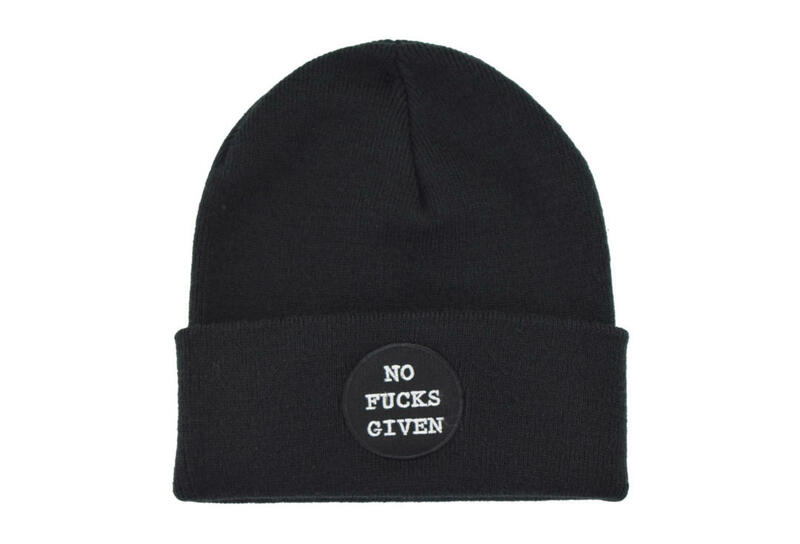 A soft comfy and easy to wear folded beanie hat in plain black acrylic. 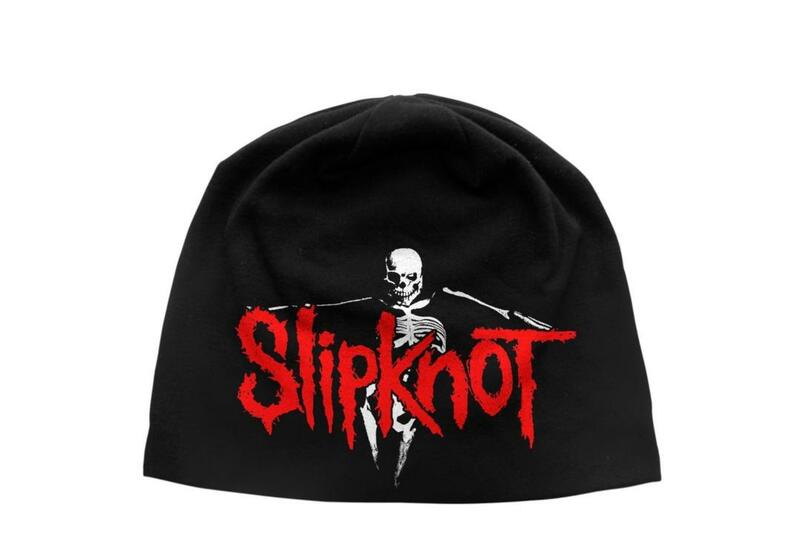 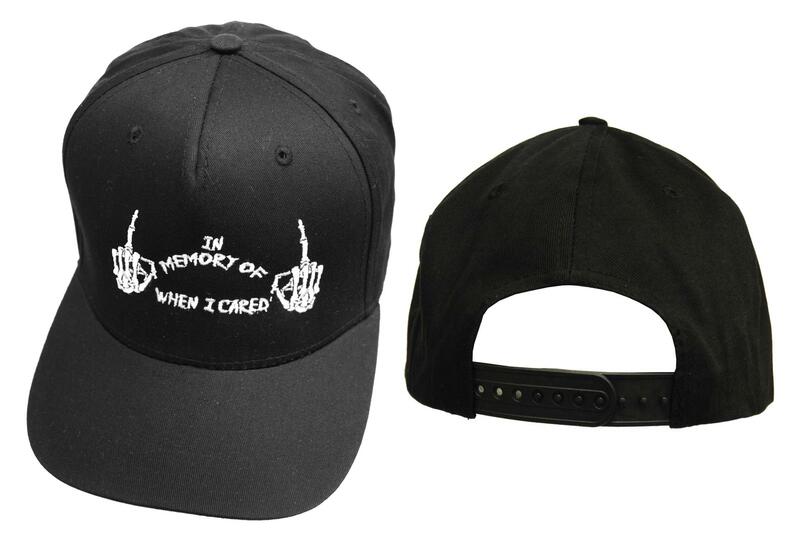 This hat will fit most heads as it's pretty stretchy. 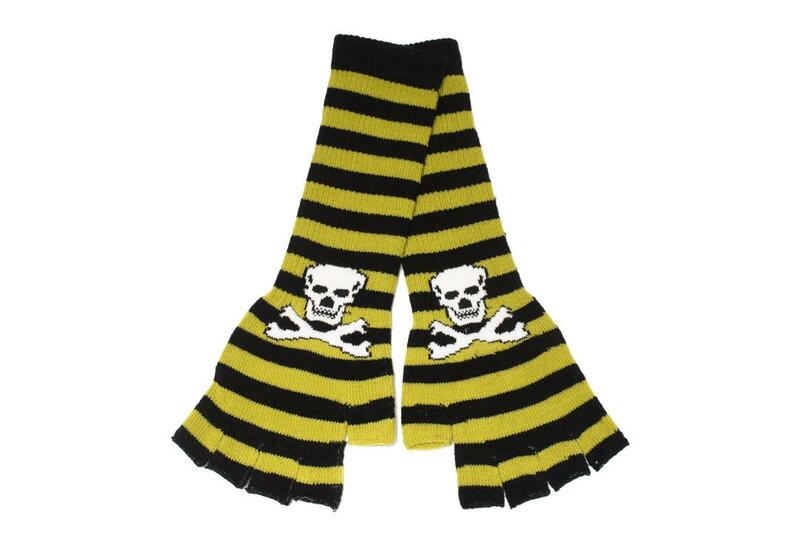 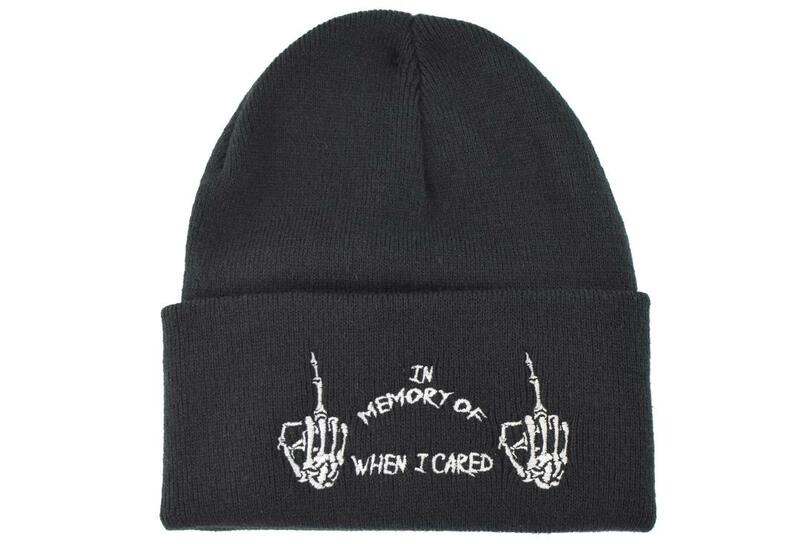 A valuable extra layer for keeping you warm in our long dark miserable winters.